Discover a place where beautiful smiles are made. No Insurance? Our patients don't need it! Join Dr. Leute's Membership Club and get your preventive care for a low monthly subscription. Doctor Leute and his dental team welcome you to a different type of family dentistry, where advanced technology combines with a gentle, friendly style to help you maintain a beautiful, healthy smile for a lifetime. With state-of-the-art family and cosmetic dental techniques–including implants to replace missing teeth, CEREC® one-visit restorations, and sedation dentistry–you get access to all the benefits of modern dentistry. By combining the latest advancements with caring and considerate communication, you get the best of both worlds: today’s clinical dentistry blended with old-fashioned relationships. 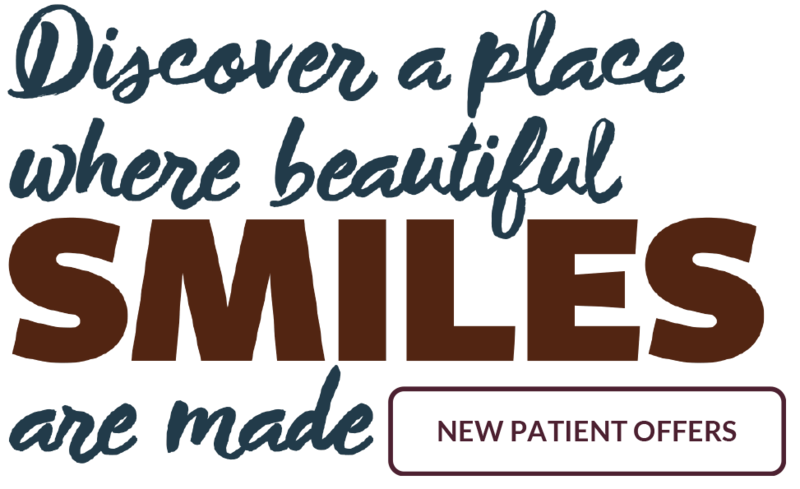 It’s the dentistry you've been waiting for, and it really is something to smile about! 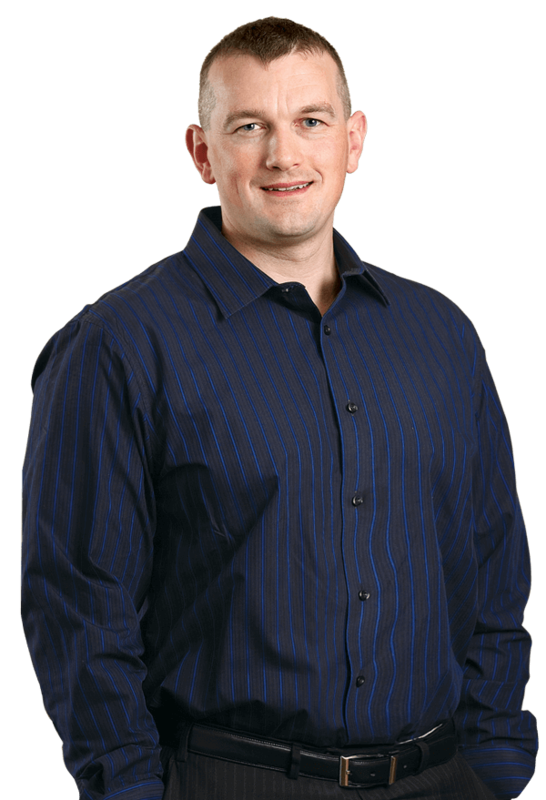 Dr. Leute is a Wisconsin native and earned his doctorate from Marquette University. 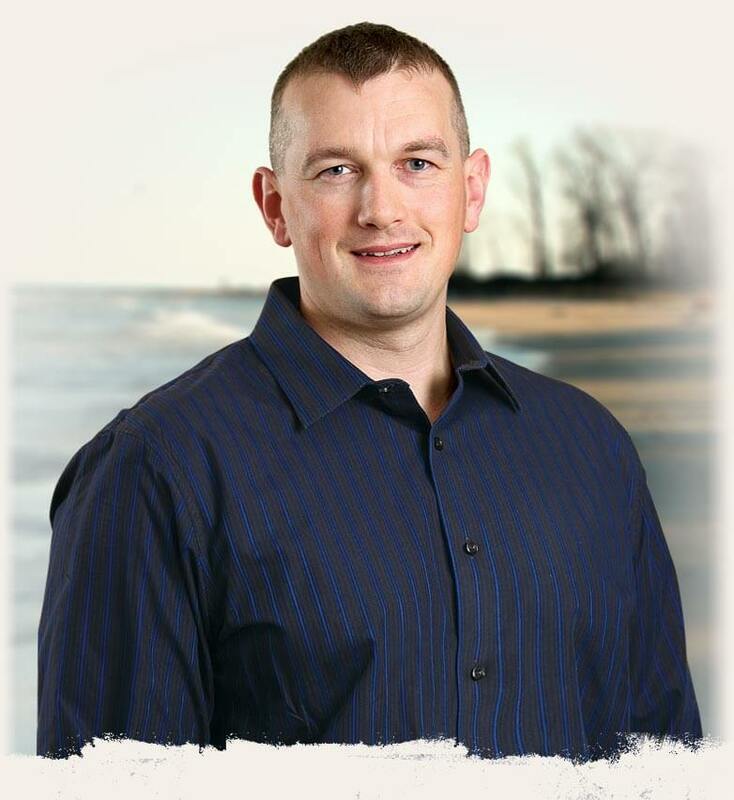 Proudly serving families and individuals in Port Washington and the surrounding communities. Visit us today! The common silver filling contains mercury. Dr. Leute uses the highest-quality biocompatible, tooth-colored restorations to create healthy, beautiful smiles.​ Since the composite material adheres directly to the tooth enamel, less preparation of the tooth is required before using it. This means it is more durable and provides a more natural-looking result. A well made denture is not only comfortable and functions properly; it also allows the wearer to smile with confidence, knowing that their smile is no different than it would be with natural teeth. Creating a cosmetic denture is really an art in the hands of a skilled dentist like Dr. Leute.